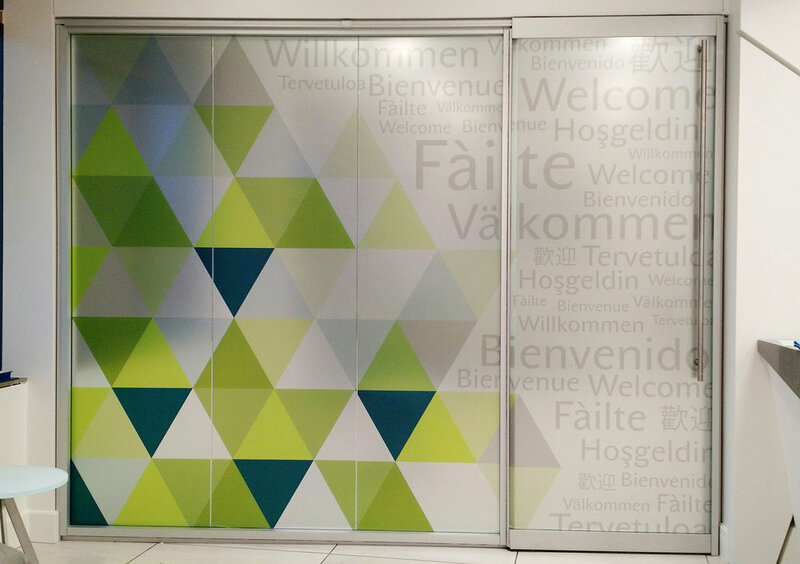 Architectural film is an effective tool for facilitating brand recognition and privacy while complimenting a space. 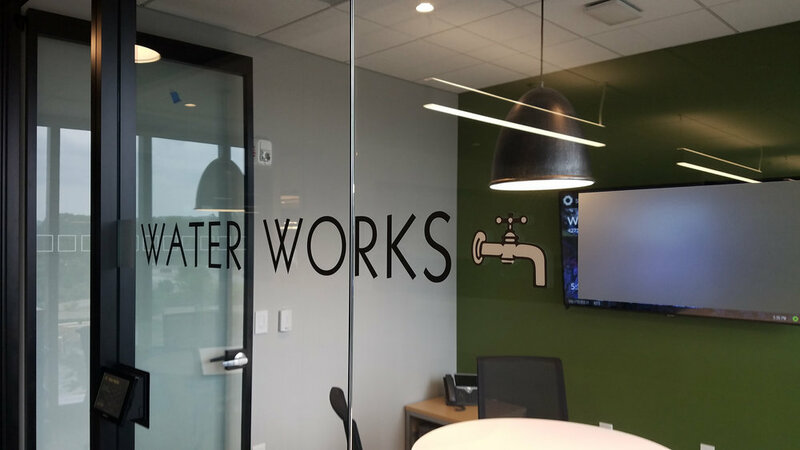 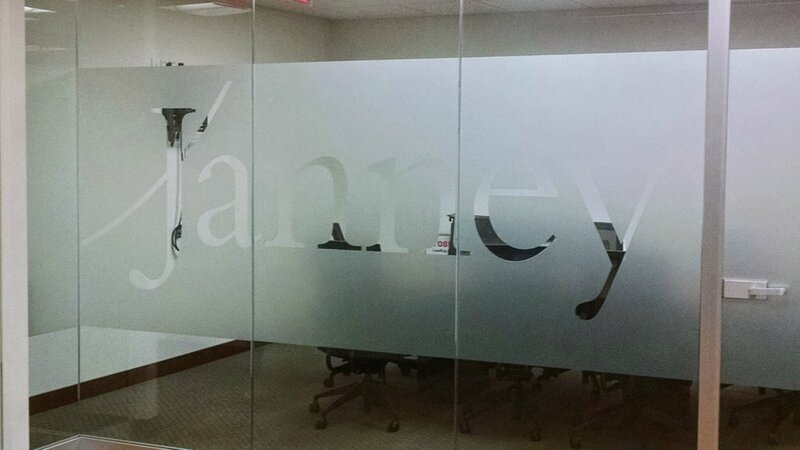 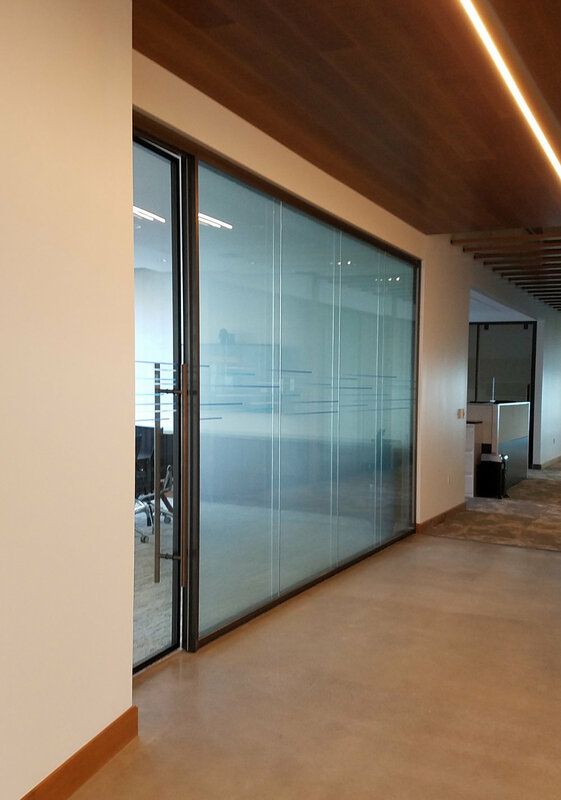 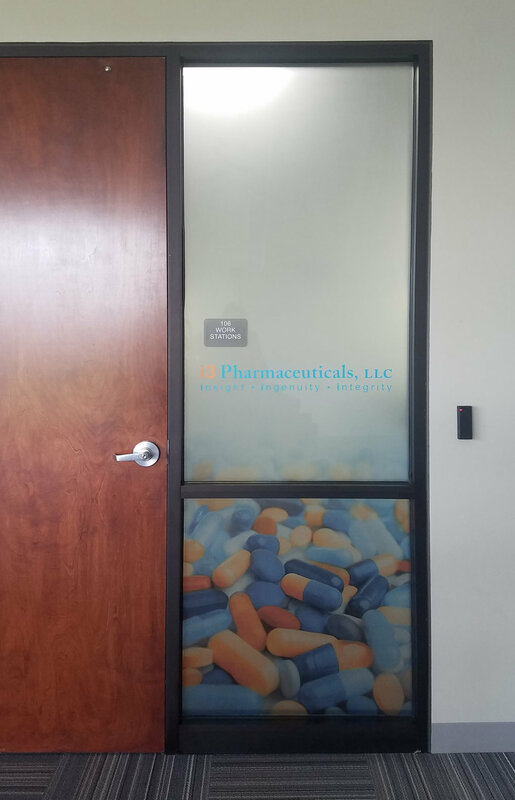 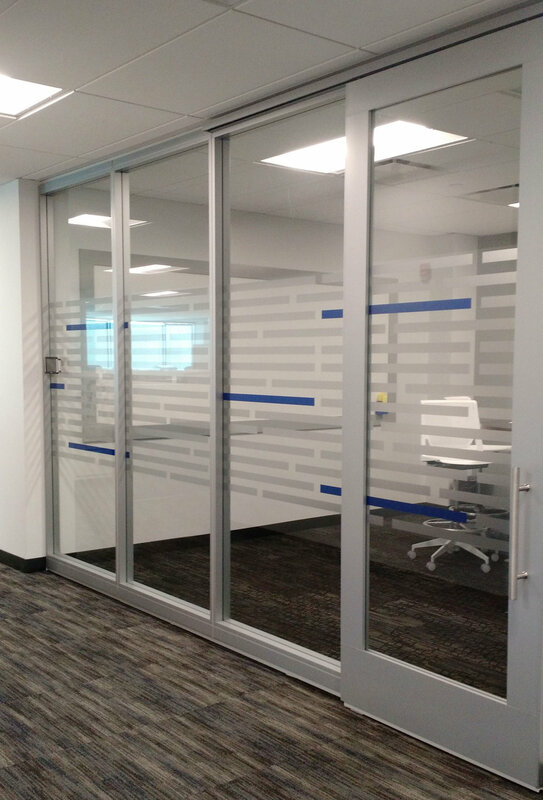 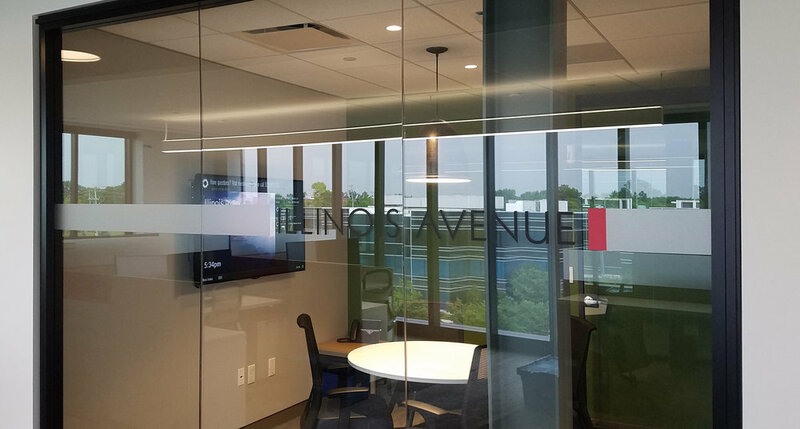 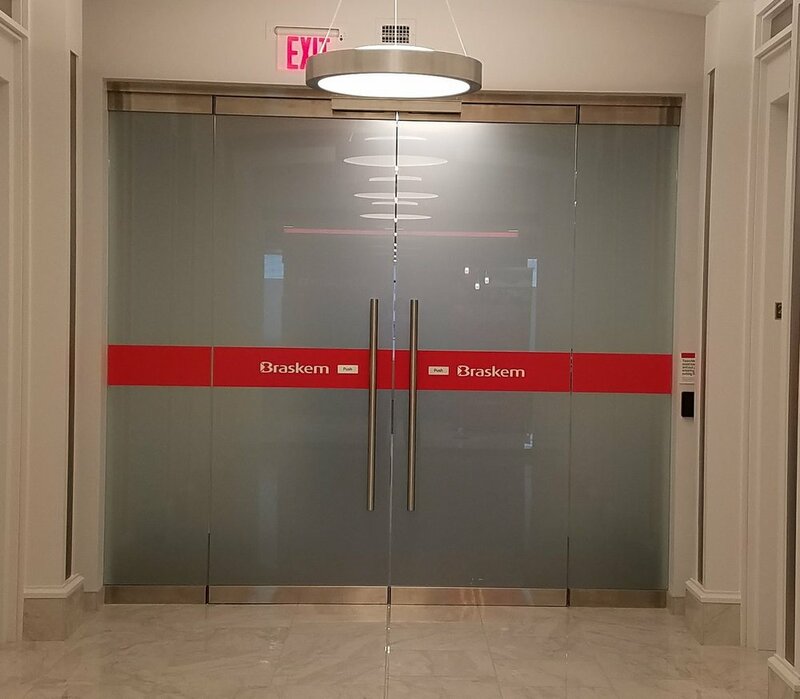 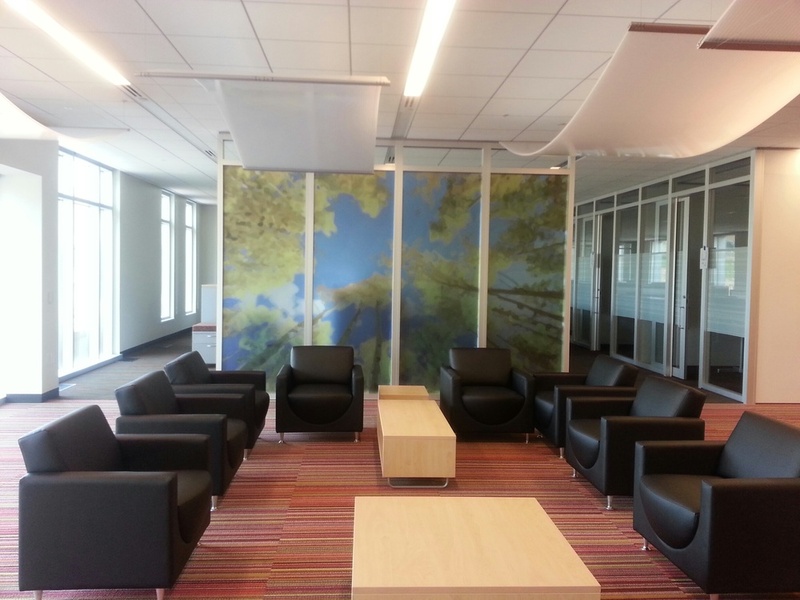 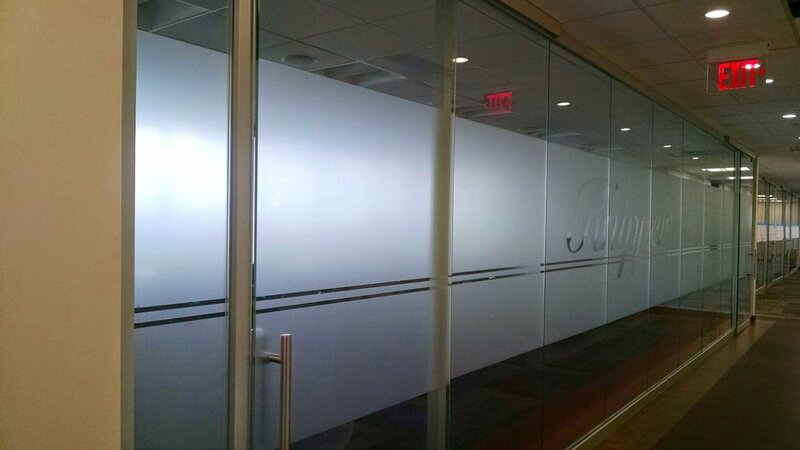 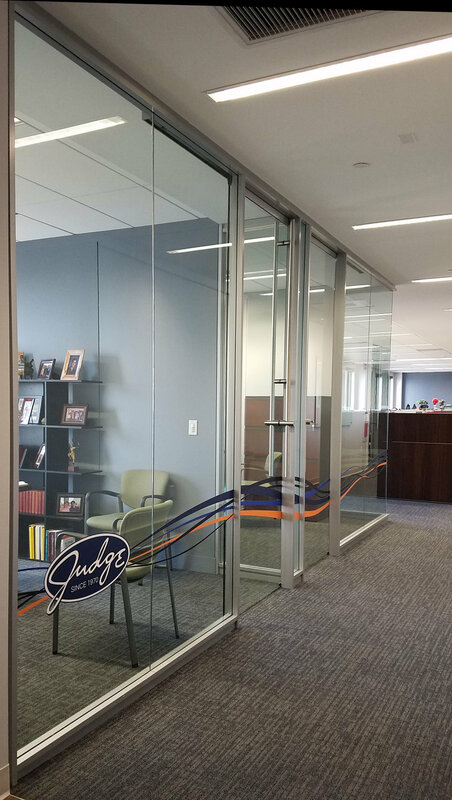 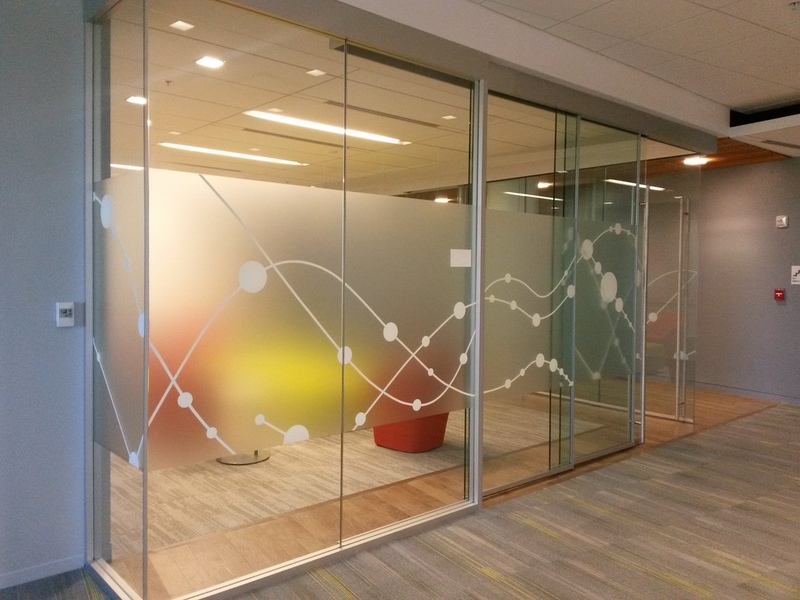 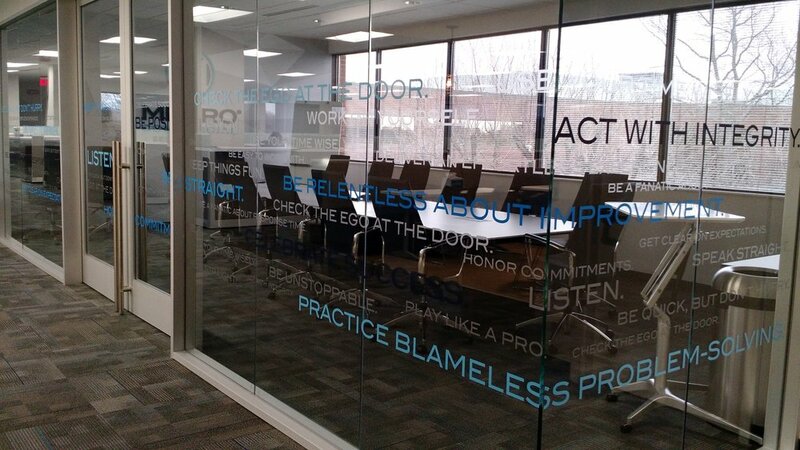 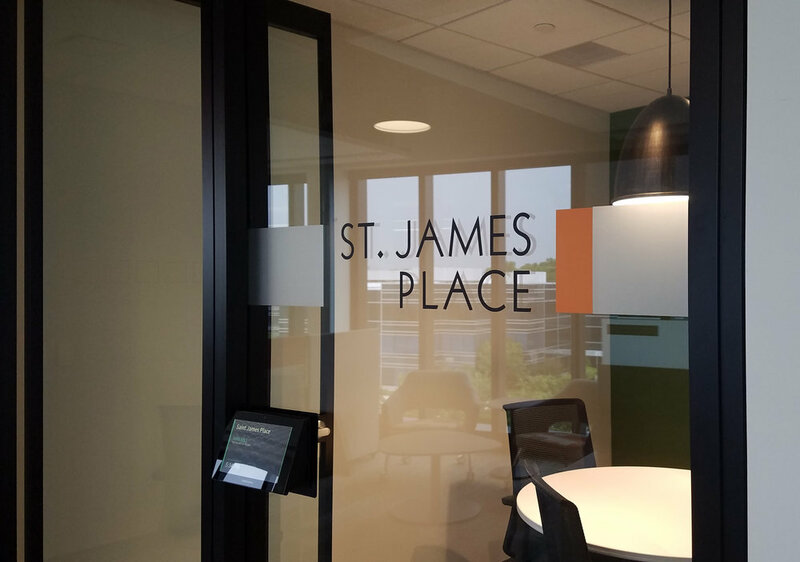 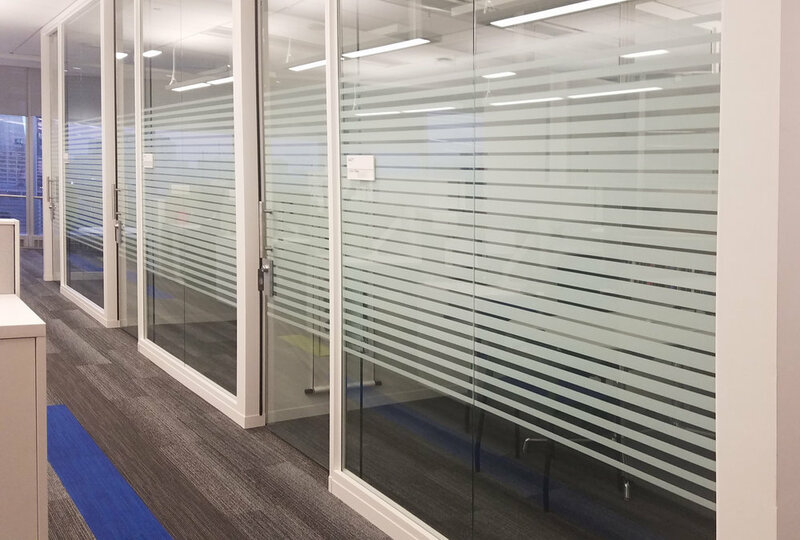 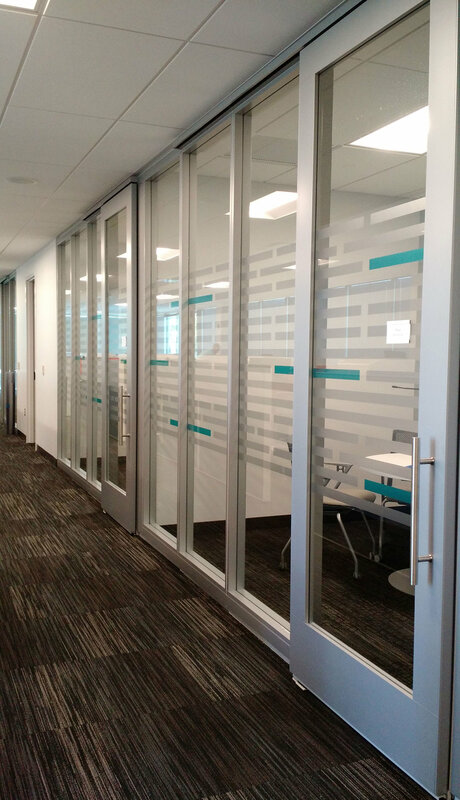 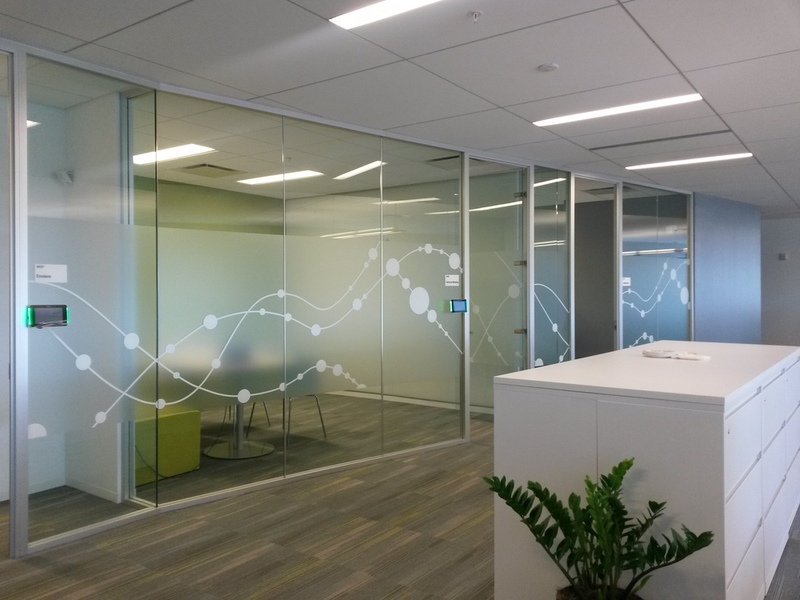 Whether you're softening an environment with a light diffusing graphic or adding office privacy - we have the creativity and expertise to handle all your film solutions. 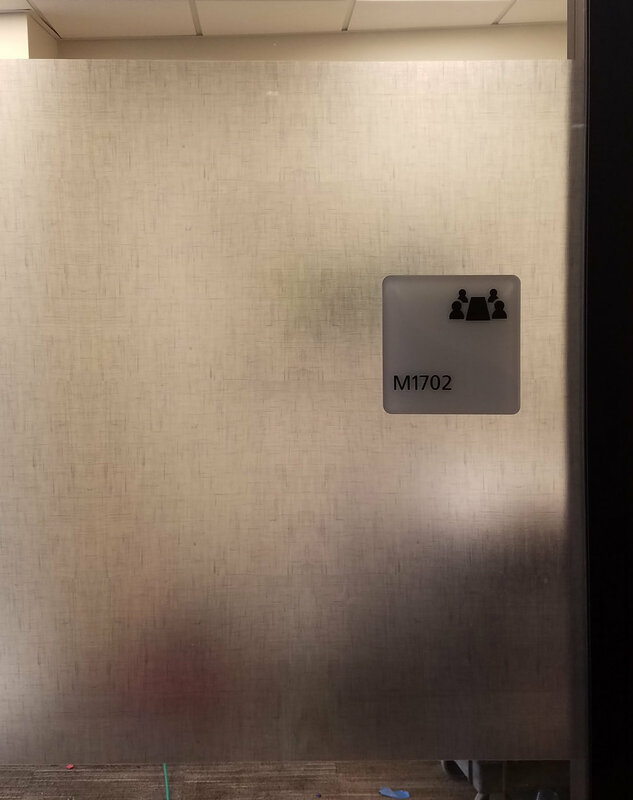 The latest innovation in privacy film is here. 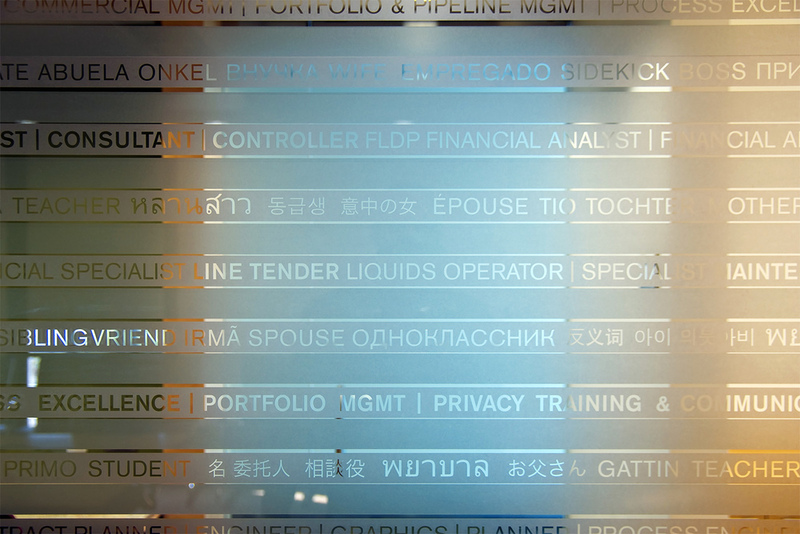 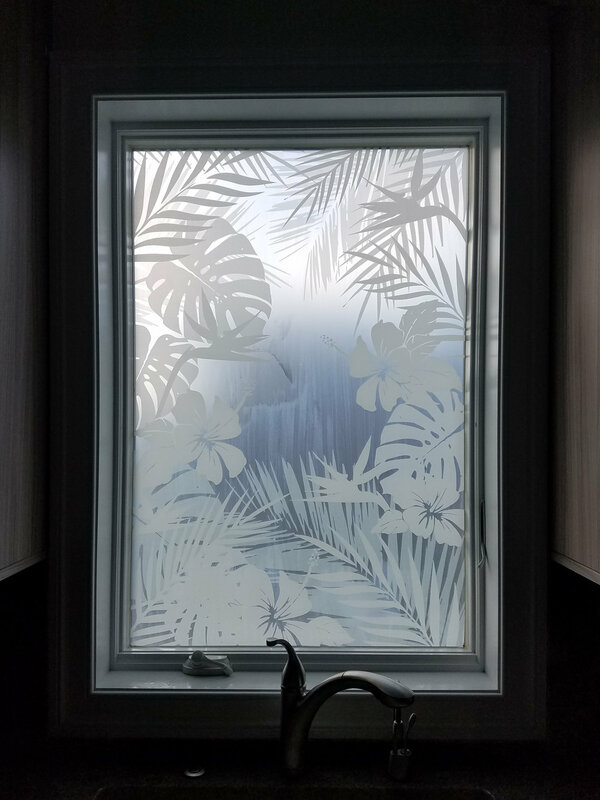 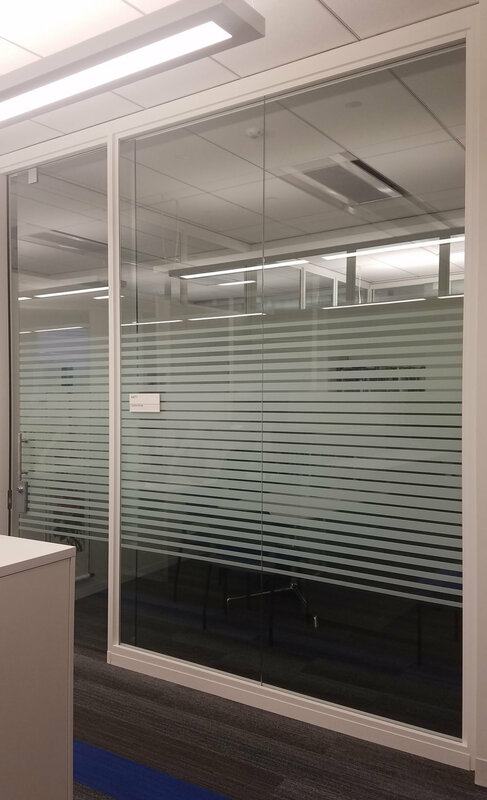 Casper™ Cloaking Film by Designtex is an architectural film that obscures digital screens to outside observers. 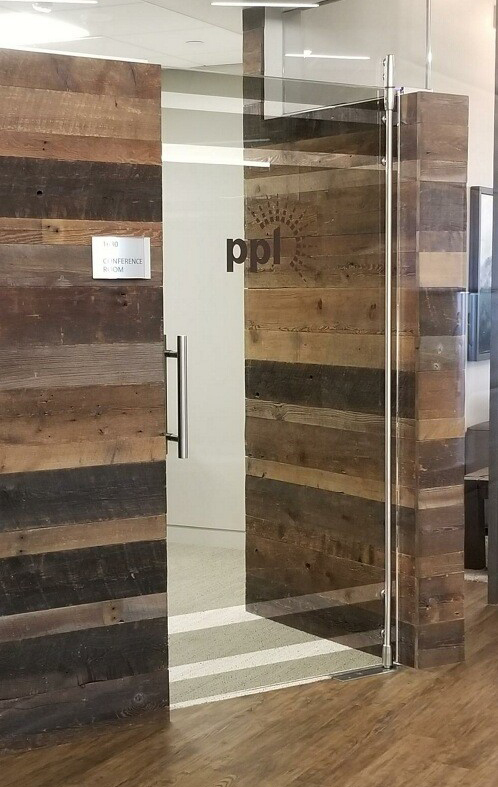 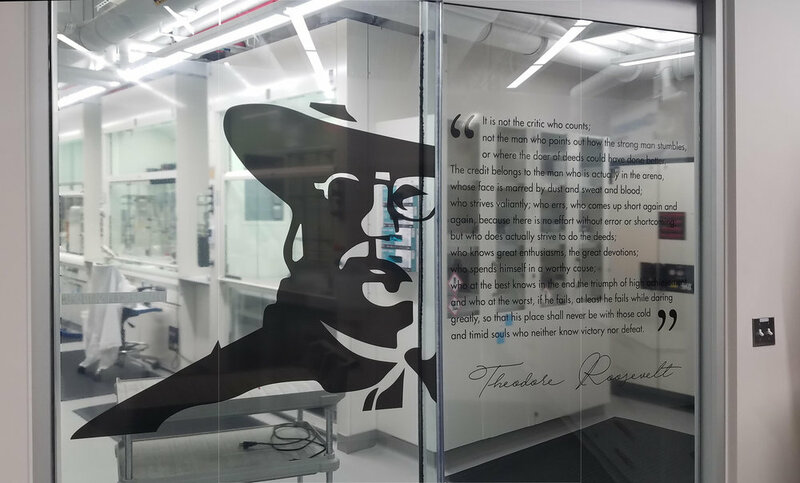 As a verified Casper™ Film installer, PMDI Signs has the expertise to implement this remarkable technology into your space. 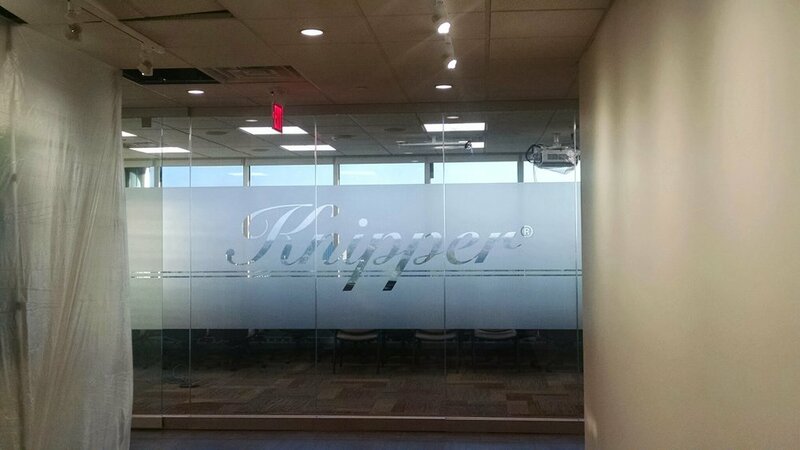 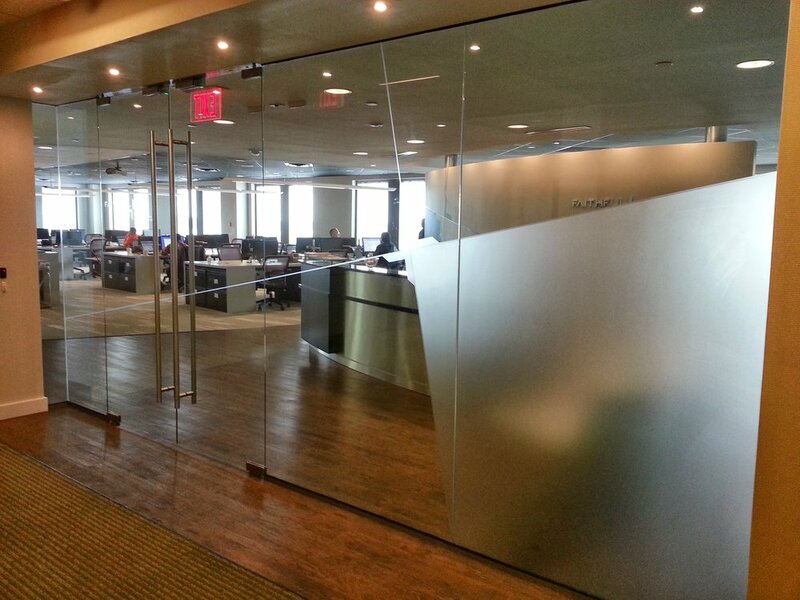 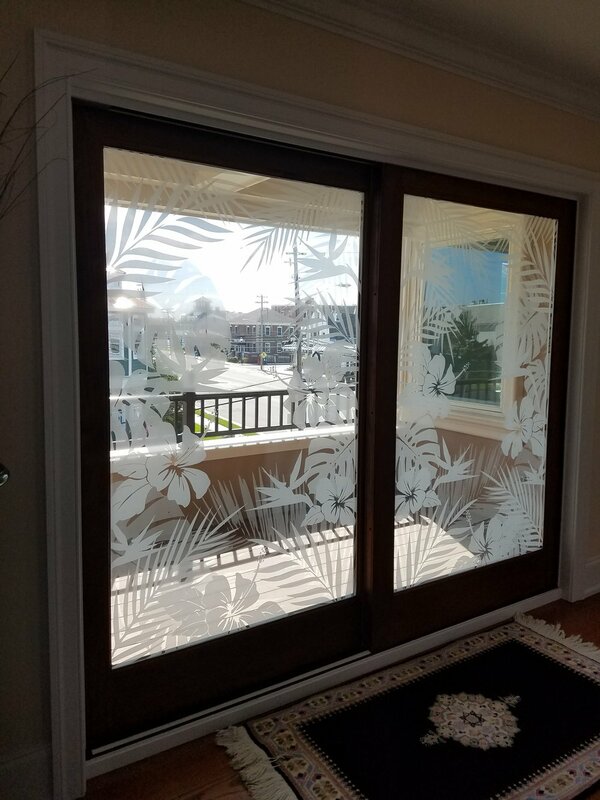 Contact us today to learn more about Casper™ Cloaking Film.